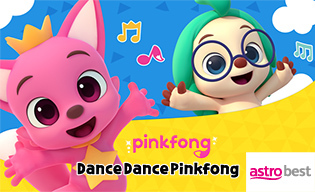 Watch, learn, dance and have lots of fun with Pinkfong! Fun and Dance. New and exclusive songs included. Enjoy a 5-day viewing period.